Planning a wedding can be a wonderful and chaotic experience at the same time. You are marrying the love of your life, which is great. Good for you. That is why this should be a happy occasion, when you and the people who are close to you are celebrating your love. However, since this is a complex event to begin with, it tends to be pretty stressful. And all that stress magnifies by a hundred if you are planning a wedding long-distance. So, you definitely need help. But, you also need to talk to yourself and your significant other. Both of you must adjust your expectations to the reality of the situation, no matter how perfect you want everything to be. We have prepared some guidelines for you so you know what the crucial tips are for planning a wedding long-distance. What Should You Know Before You Start Planning a Wedding Long Distance? 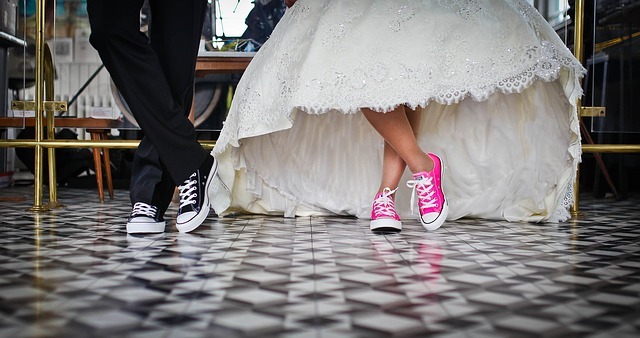 One of the first questions to ask is when you should start planning a wedding long distance. There is no specific answer to this question, but generally – the sooner the better. It all depends on how far away you are from the wedding location and how often you can visit it. But, whatever the case, you and your significant other should figure out some things before you start the actual planning. And we are not talking about deciding which side of the bed is whose. • When do you want to get married and how much time you have to prepare everything? • How many people you want at your wedding and who are the most important ones? • What are the crucial things you want at your wedding, and what can you live without? • How big is your budget for the wedding and honeymoon? When you to sit down and discuss these important topics together, you will be able to resume the wedding planning with reduced stress. Because, if you can’t compromise on what you want your wedding to look like, who to call and how much you are willing to spend – how do you expect to make compromises further on in life? Right after you establish the main course of your wedding, you must start researching. Answering the basic questions of who, what, when, where and how much will play a great role further on. It is an excellent thing that we live in a modern age, when you can find out almost everything you need to know about any subject online. So, get down to business – you have a lot of work to do. Especially if you haven’t spent your whole life imagining your wedding day. You will need ideas, from what kind of wedding bands you want, to what songs you want to play at the reception. Also, you will need inspiration and some advice from the people who have experience in the subject. That’s when friends, family, relatives, and coworkers will be able to help. If the wedding is happening in your hometown, you can probably get some help from your closest family. However, that is probably not going to be enough. 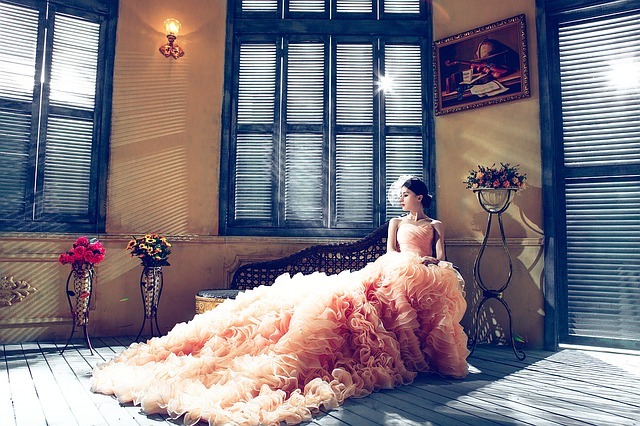 And if you are planning a wedding long-distance, you definitely need the help of professionals. A wedding planner at the location is going to be a real lifesaver. That is someone who will do everything for you. Again, it’s a good thing we are in the era of technology, so you can be present online throughout most of the activities. Use all the apps you can to stay informed, and you will be on top of the situation, no matter how far you are. 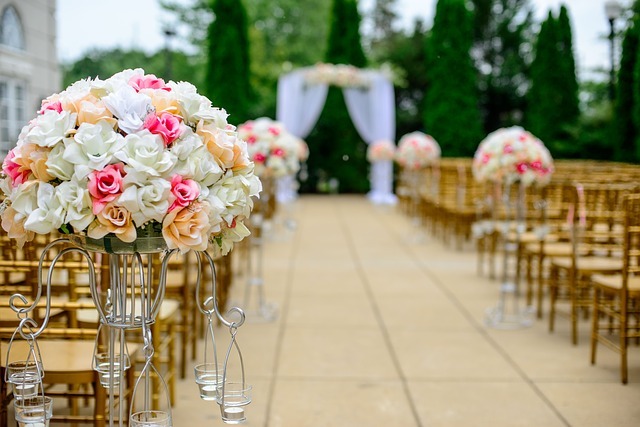 A wedding planner can help you choose the venue and almost everything else. Some people think they can do everything by themselves, so they want to save money and not hire a wedding planner. But think about this. If you and your future spouse are currently in different locations, after the wedding, one of you will need to relocate to the location where the other person is, right? And in that case, you will hire assistance for your long distance relocation from a professional moving company because they have the expertise and you can rely on them to be quick and punctual. So you won’t spare money, right? Well, it is the same with a wedding planner. If you want to make sure that everything goes smoothly and without delays, you should definitely hire one. 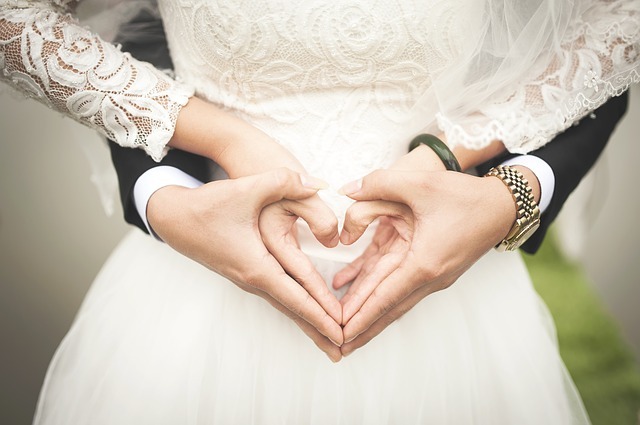 As online apps aren’t always enough to make decisions, when you are planning a wedding long distance, you should set aside some time for visits to the wedding destination. That way, you can do all the work you couldn’t over the phone. You can try out the menu, the cakes or listen to bands and sign papers, whatever is necessary. Use that time to make arrangements for the accommodation and transportation of your guests, so you can be certain that everyone important is taken care of before the big day. If you don’t want this wedding to turn into a living hell, you should do everything you can where you are currently. Don’t try to buy your wedding dress from a remote location or online because, no matter how beautiful it is, you really need fittings. So, look for it at your current location. If you want to create the perfect custom rings, you should also do it somewhere nearby. The less stuff you outsource to your wedding planner and family members, the more you will be in control. However, you can choose flowers from where you are, so some things can definitely be done long-distance. The less stuff you outsource to your wedding planner and family members, the more you will be in control. Some tasks can be outsourced, but buying a wedding dress isn’t one of them. It is a great thing to have a wedding planner and family members to help. However, you should be there for the photo-finish. Make the arrangements to arrive at the wedding destination at least a week before the wedding. That way, you will be able to make changes or put the final touches to anything you like. If you follow these tips for planning a wedding long-distance, you will come to realize that it’s not so hard. Even though it is complicated, with a lot of moving parts and variables, it is still doable. So, whatever happens next, just remember there is no such thing as a perfect wedding or life. You did your best to make it the most wonderful wedding and now it’s time to enjoy. The best part is yet to come since the wedding is merely the beginning of the mutual adventure called life. So, make sure you relax and enjoy it.